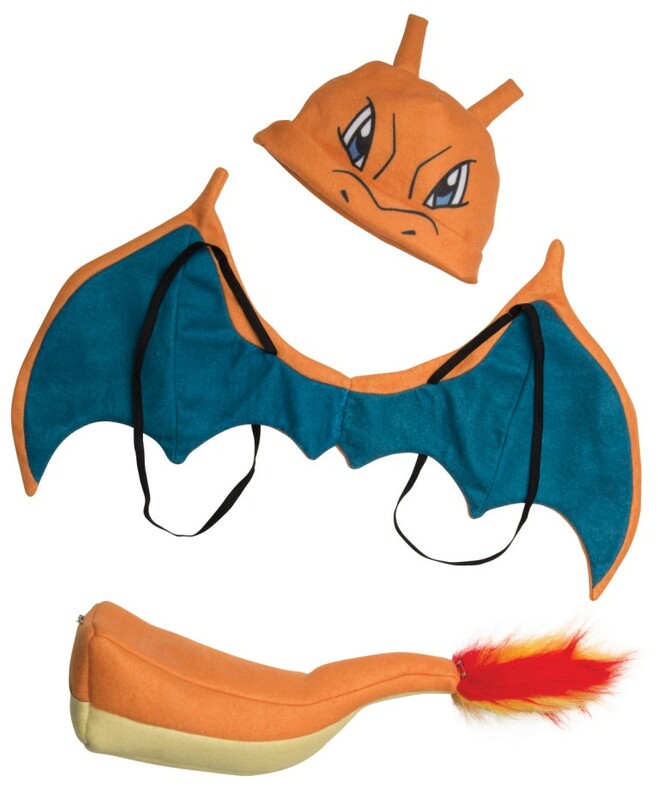 Licensed Pokemon costume that includes a headpiece, wings and tail. Gotta catch 'em all! Pokemon Go! POKEMON LICENSED ASH KETCHUM COSTUME INCLUDES SHIRT, PANTS, GLOVES AND HAT. 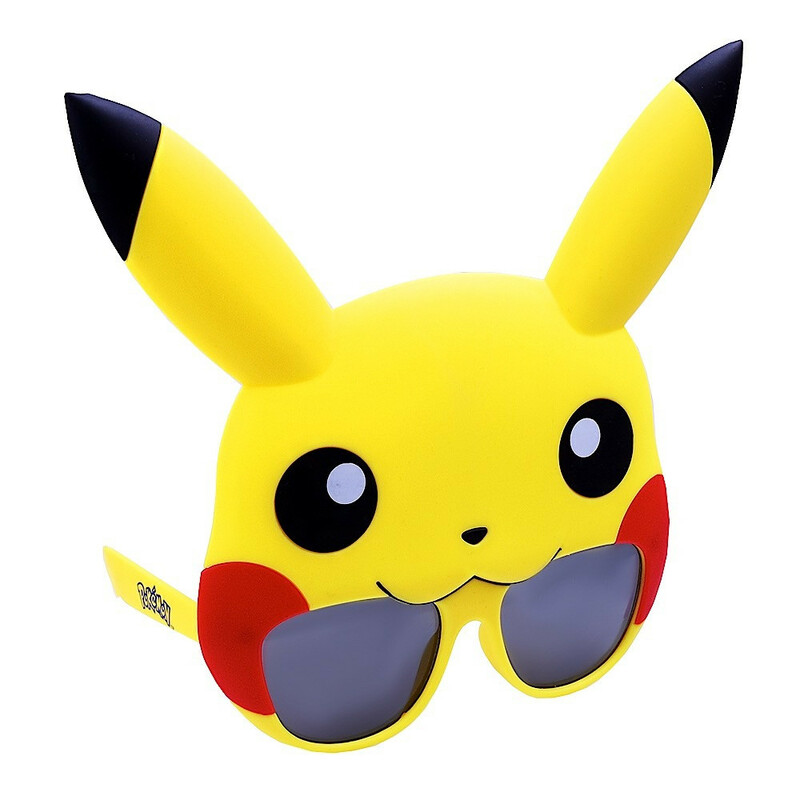 Licensed Pokemon costume that includes a jumpsuit and mask. 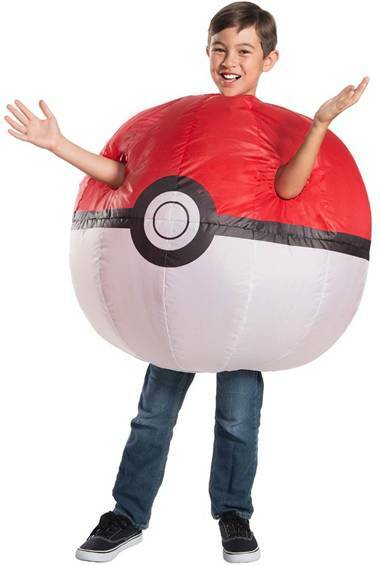 Licensed Pokemon costume that includes a dress, glovettes, leg pieces and headpiece. POKEMON LICENSED ASH KETCHUM COSTUME INCLUDES JUMPSUIT, HAT AND FINGERLESS GLOVES. Licensed Pokemon costume that includes a hoodie dress. Licensed Pokemon costume that includes a hoodie. Licensed Pokemon costume that includes a hoodie dress with attached wings. 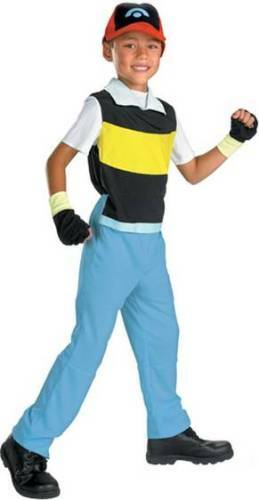 Licensed Pokemon costume that includes a headpiece and jumpsuit with wings and tail. Licensed Pokemon costume that includes a hoodie with wings and tail. 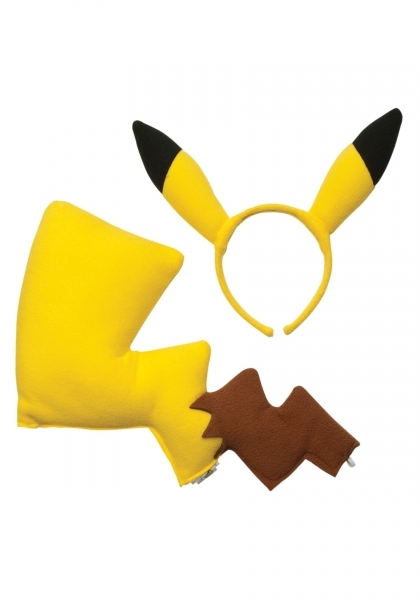 Licensed Pokemon costume kit that includes the headpiece and tail. Licensed Pokemon costume that includes a hooded jumpsuit with tail. 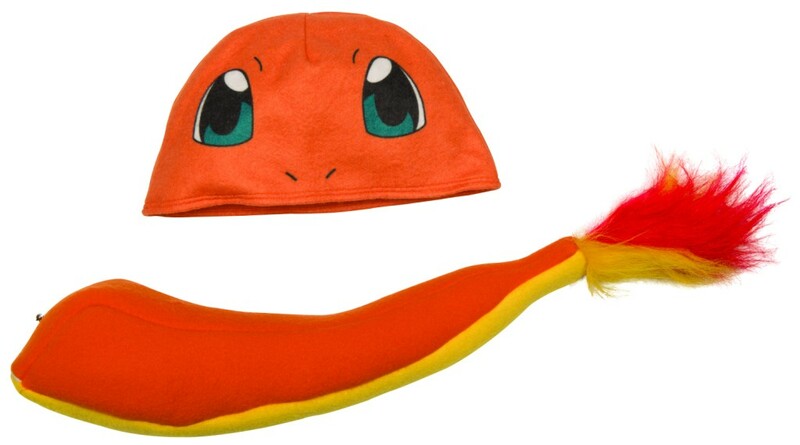 Licensed Pokemon costume beanie that includes the headpiece. 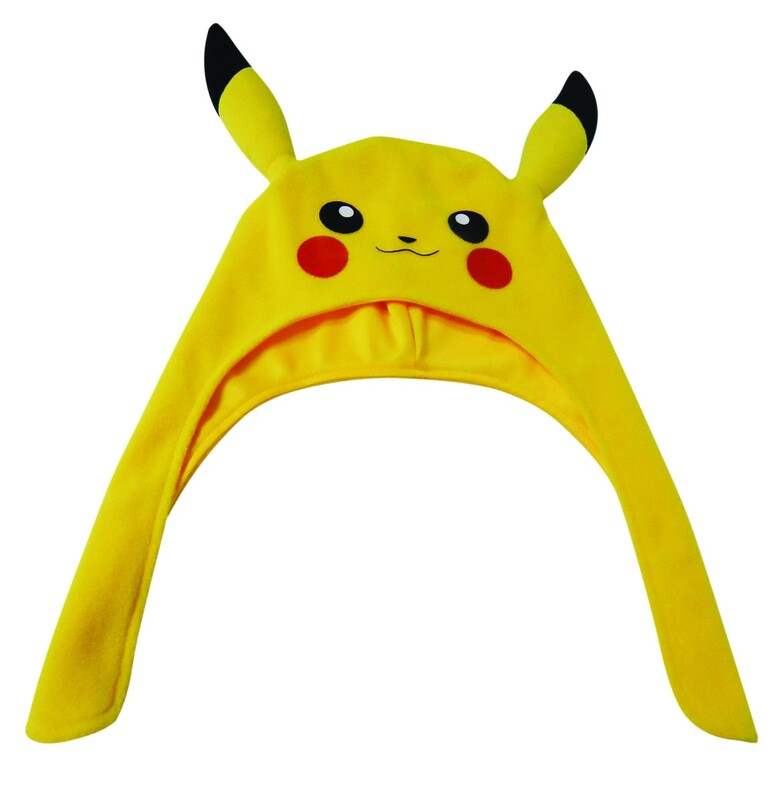 Licensed Pokemon costume that includes a jumpsuit with tail and headpiece. 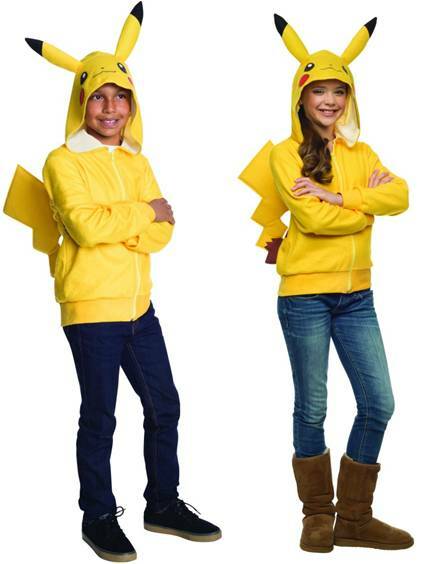 Licensed Pokemon costume that includes a hoodie with tail. Licensed Pokemon Go! costume that includes a hoodie with tail. 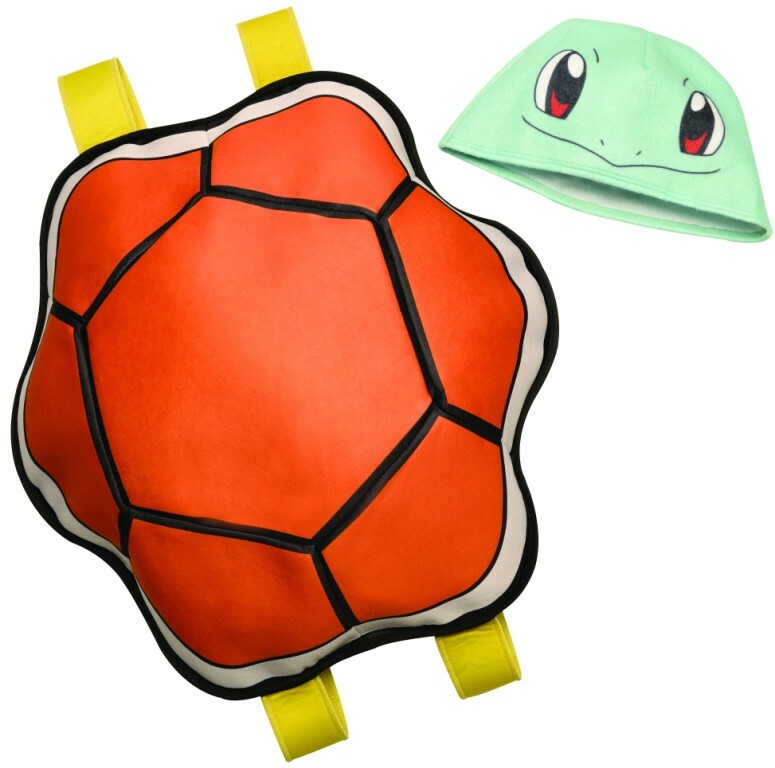 Licensed Pokemon costume kit that includes the headpiece and shell. Licensed Pokemon costume that includes a hoodie dress with attached tail and shell. 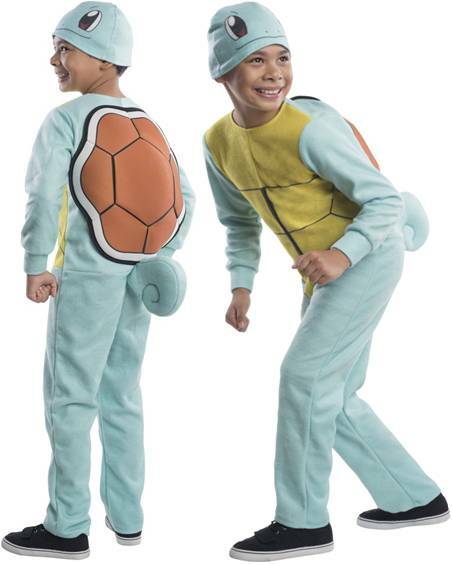 Licensed Pokemon costume that includes a jumpsuit with shell and tail and headpiece. 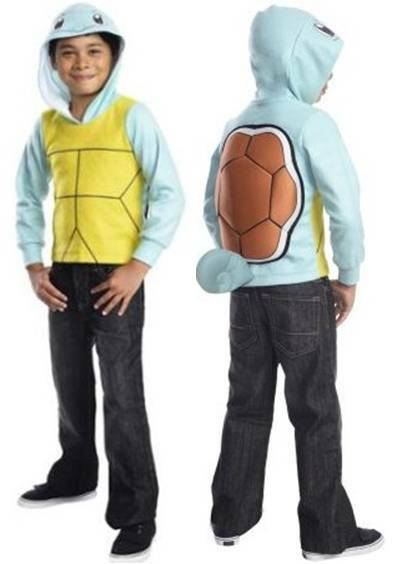 Licensed Pokemon costume that includes a hoodie with shell and tail. Go as Ash on the Hunt for the Perfect Catch. Costume includes a romper, belt, hat, gloves and jacket. Includes a romper with tail, headband and gloves. Licensed Pokemon's Team Rocket costume that includes a jumpsuit, gloves, and belt. Licensed Pokemon's Team Rocket costume that includes a shirt, pants, belt and gloves. 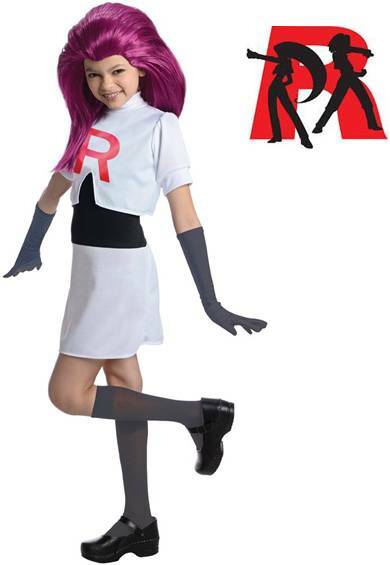 Licensed Pokemon's Team Rocket costume that includes a dress, gloves, and socks.